what is ROCM stands for? I’ve tried with RX580 8gb and miner app did crash citing Open Cl error -11(?). Ok there is not currently any instruction on the websight I can find for C29 algo and AMD. This would be quite helpful. I’ve tried this one and the tt you wrote about earlier and they both work fine with my 1080. How do you choose which one to use? 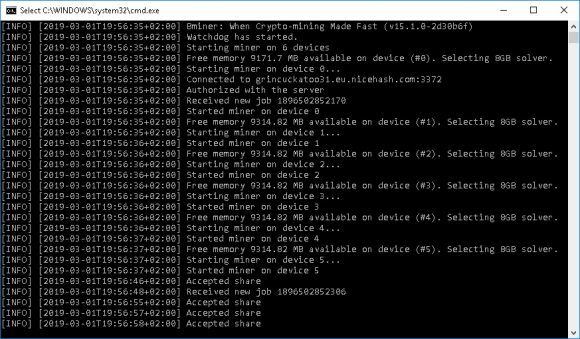 Why using a single miner is better than letting a roll like nice hash choose what to mine? Federico, NiceHash is limited in algorithms supported, it might be safer, but not always the most profitable… especially in low profit market like now it is easy to miss good opportunities. – Improve performance and stability of Cuckatoo31. – Slightly improved performance of Ccukaroo29. – Reduced the chance of reject and stale shares of CC29/CC31. 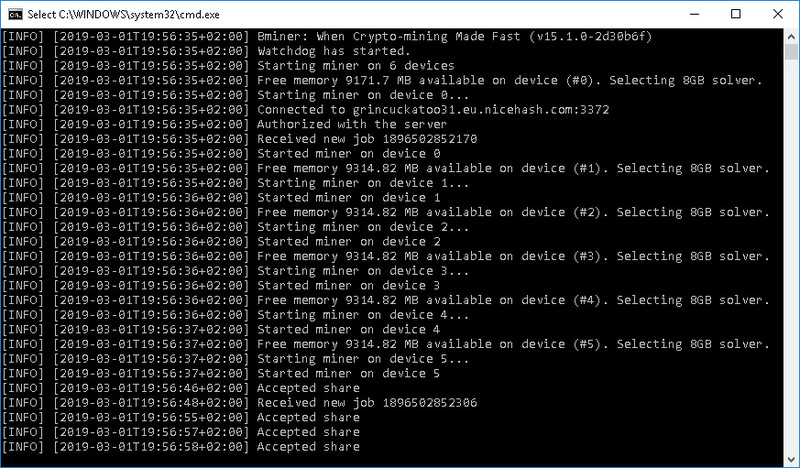 So it’s better to mine GRIN on my own and hold them instead of selling my Ccukaroo29 hash? Federico, it depends… GRIN might explode in the future, but it might not, so there is higher risk than with BTC. – Improve the performance of Cuckaroo29 by 5%. – Slightly improve the performance of Cuckatoo31. – Improve compatibility on Windows. – Slightly improve performance of Cuckaroo29 / Cuckatoo31. – Reduce CPU usages of Cuckatoo31. – Fix the regressions of Cuckaroo29 on RTX cards. – Fix the incorrect reportings of Ethash speed to the mining pools.